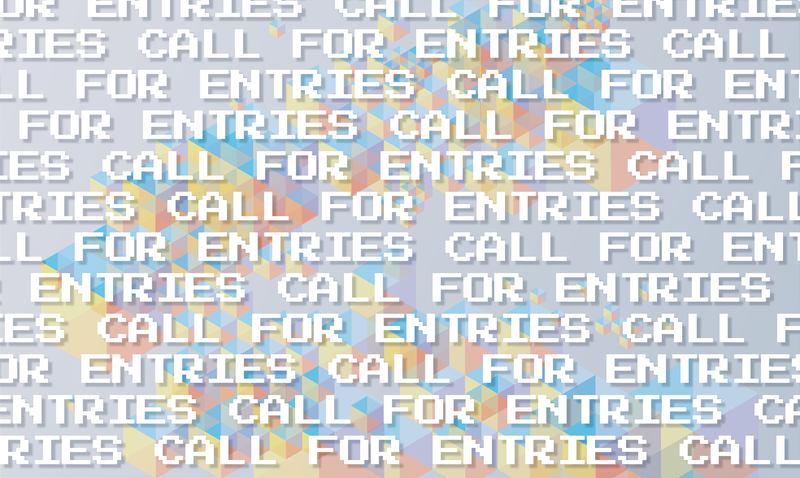 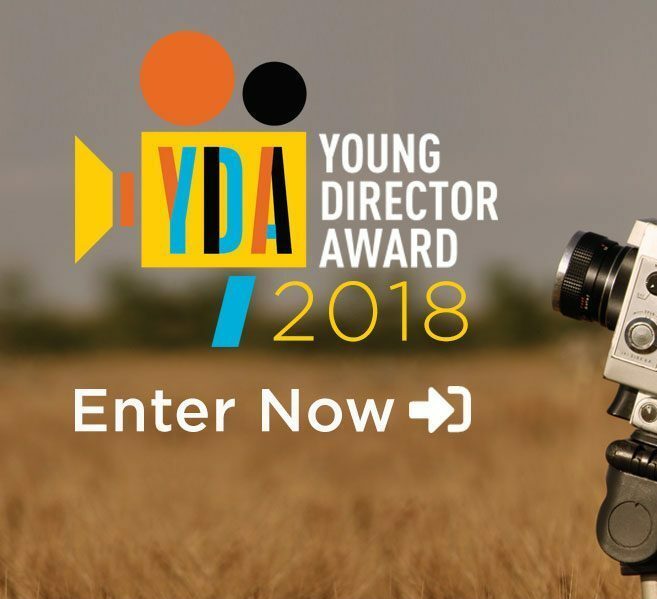 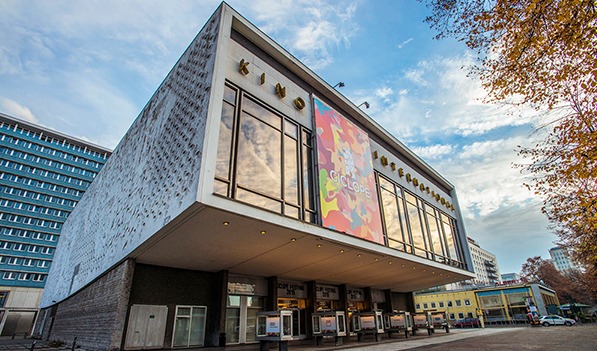 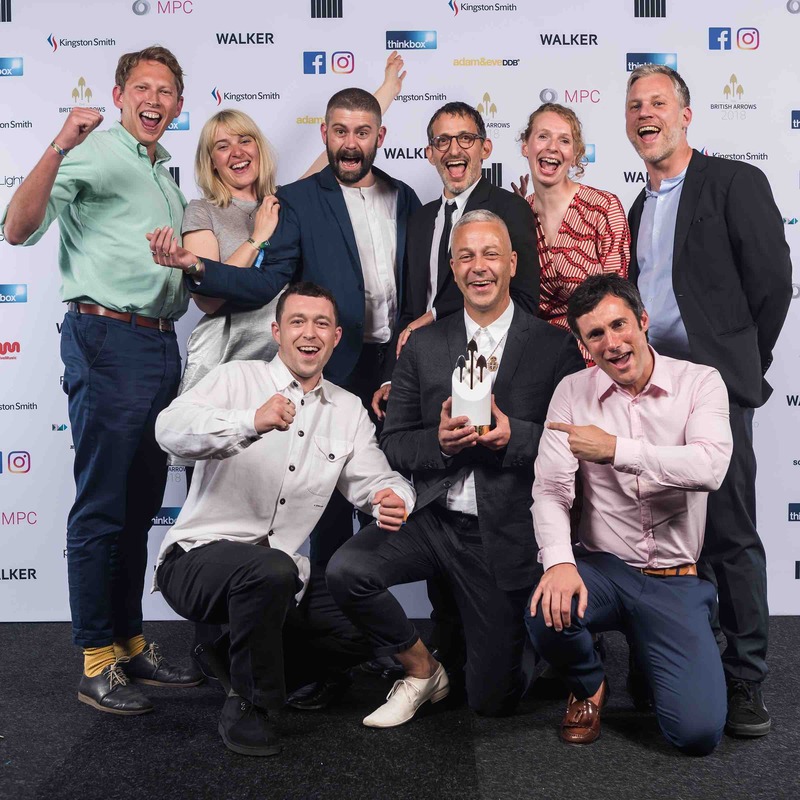 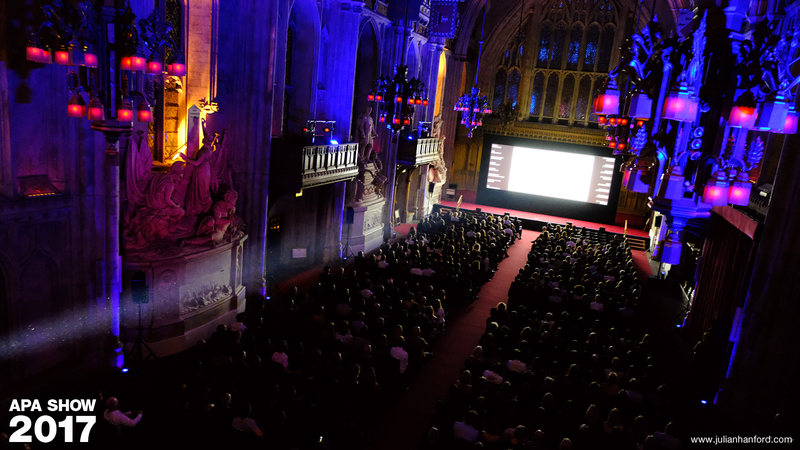 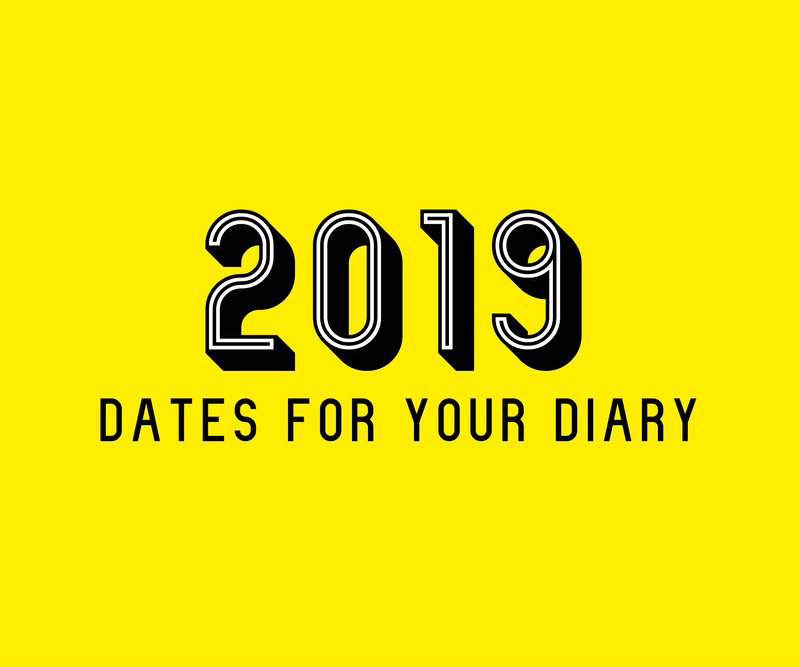 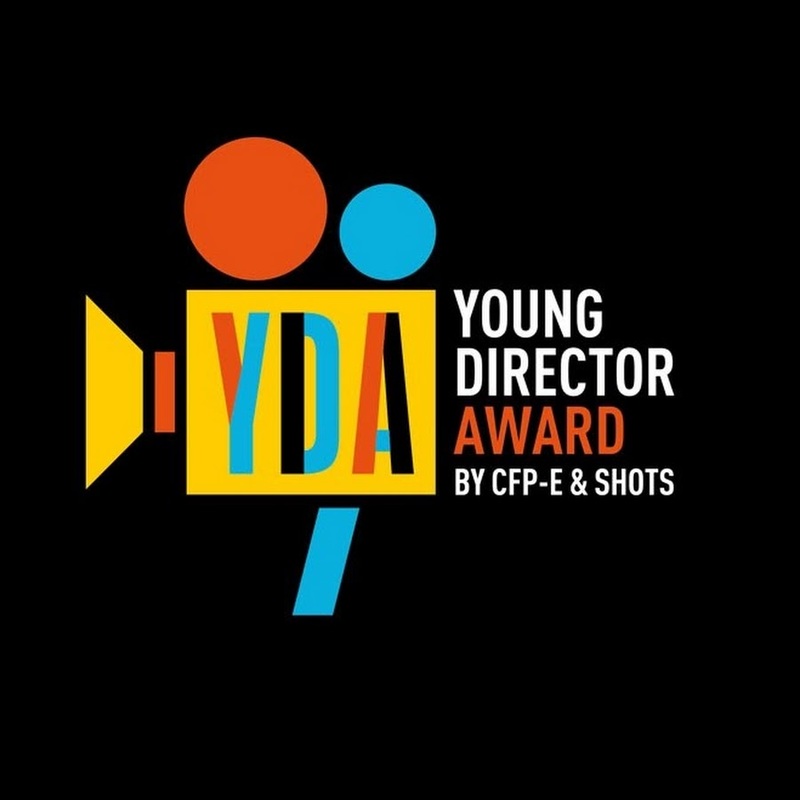 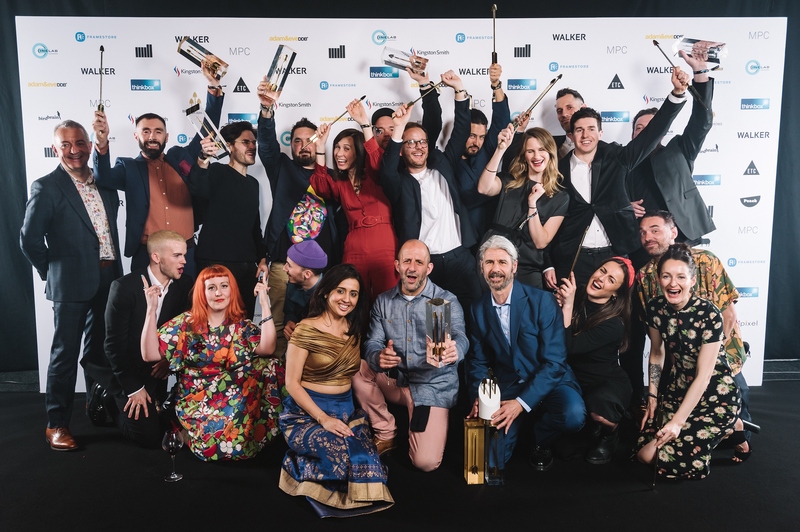 Young Director Award 2018 | Entries Now Open! 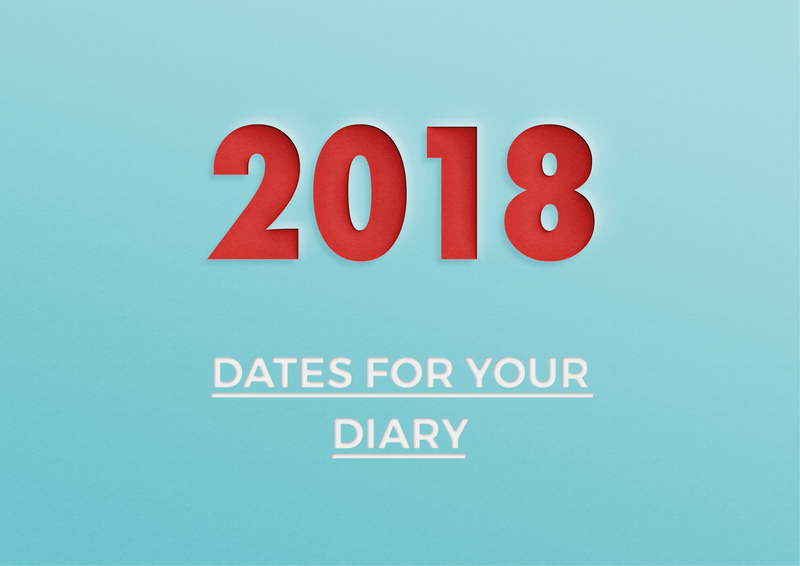 Have You Got Yours Yet? 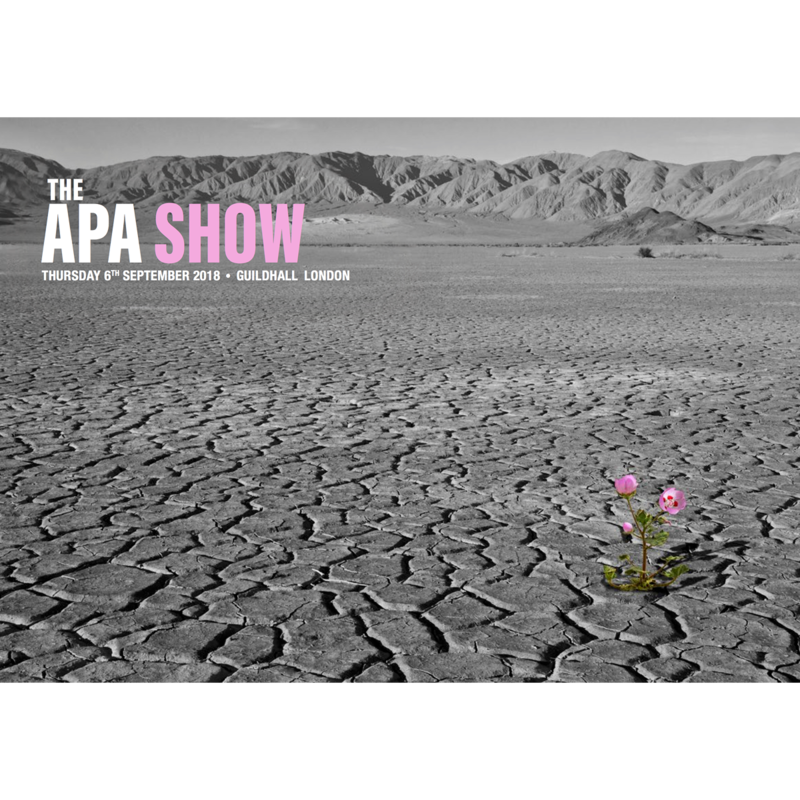 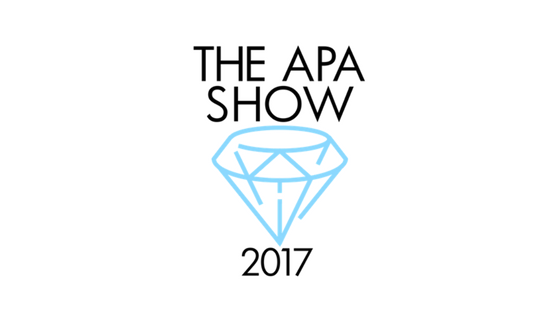 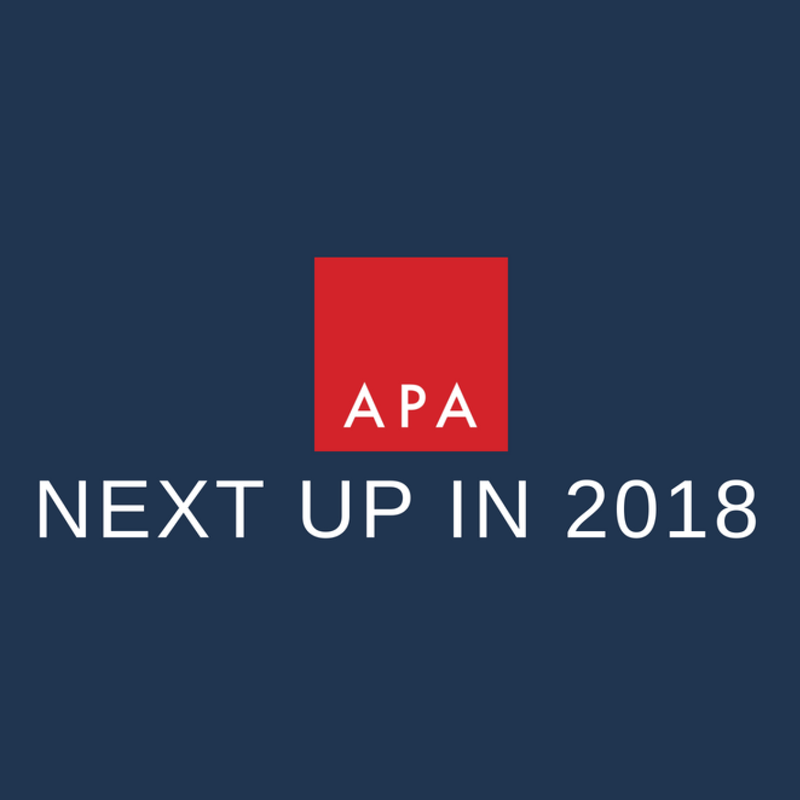 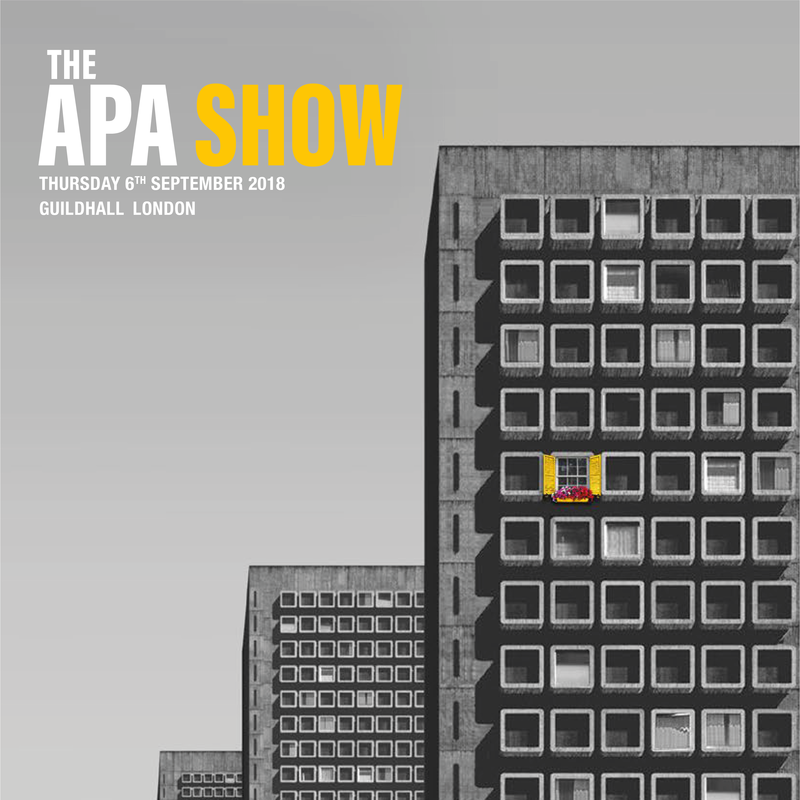 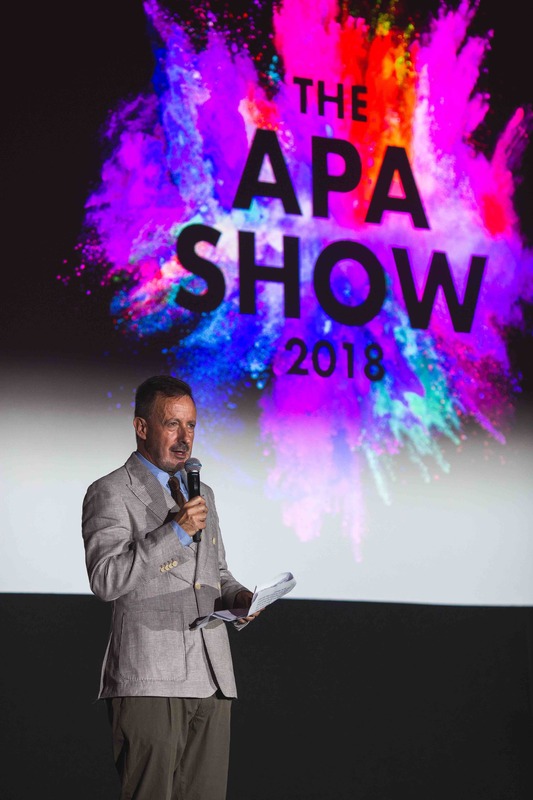 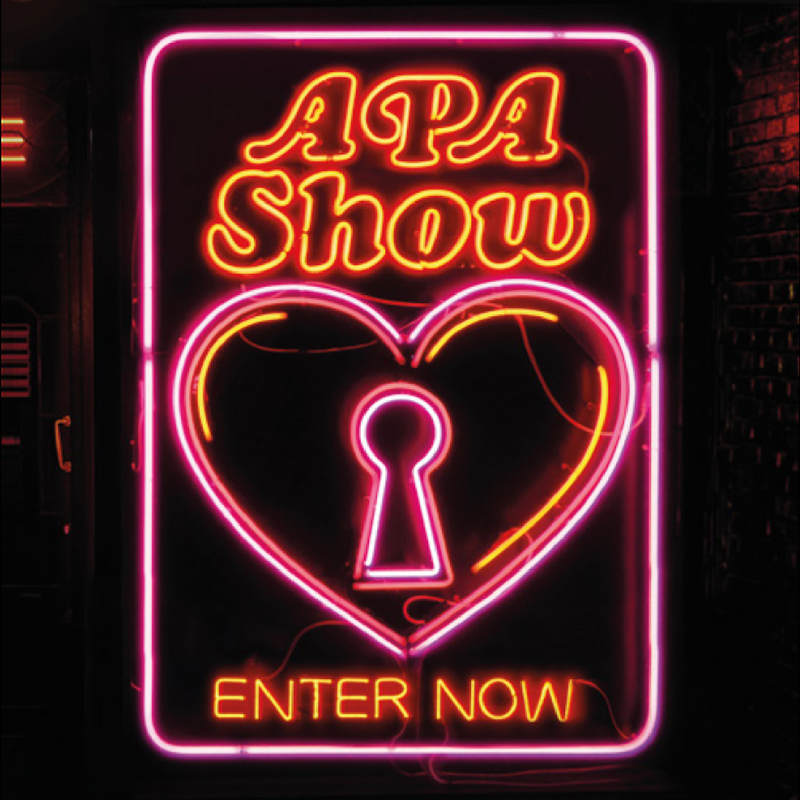 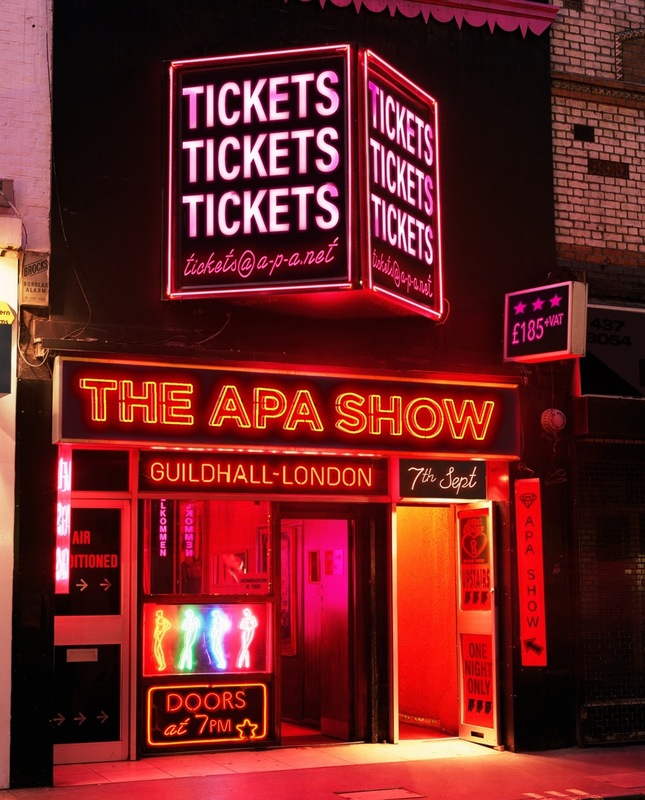 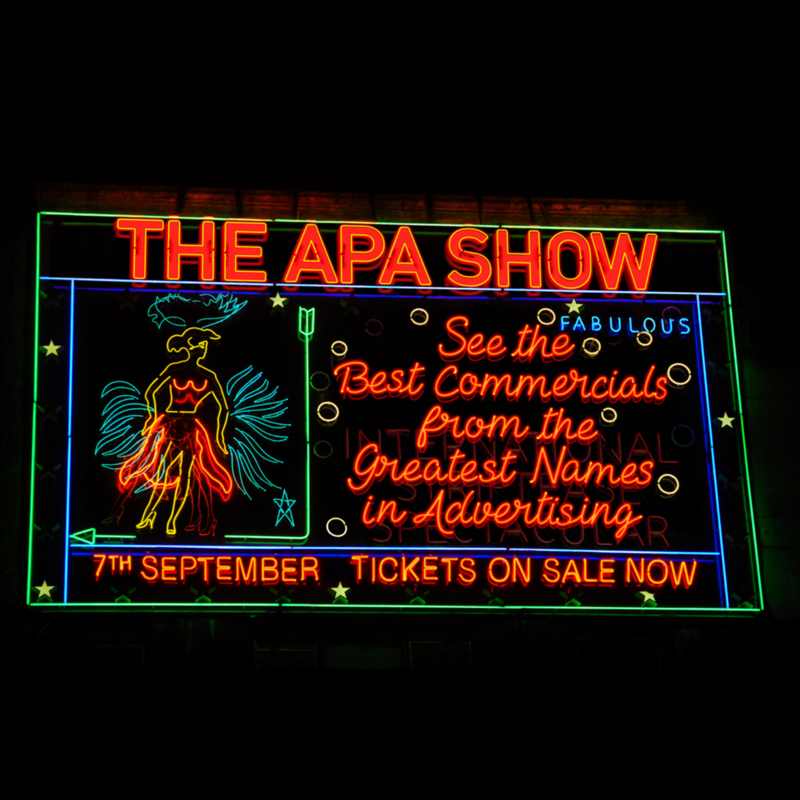 APA Show 2017 Tickets on sale! 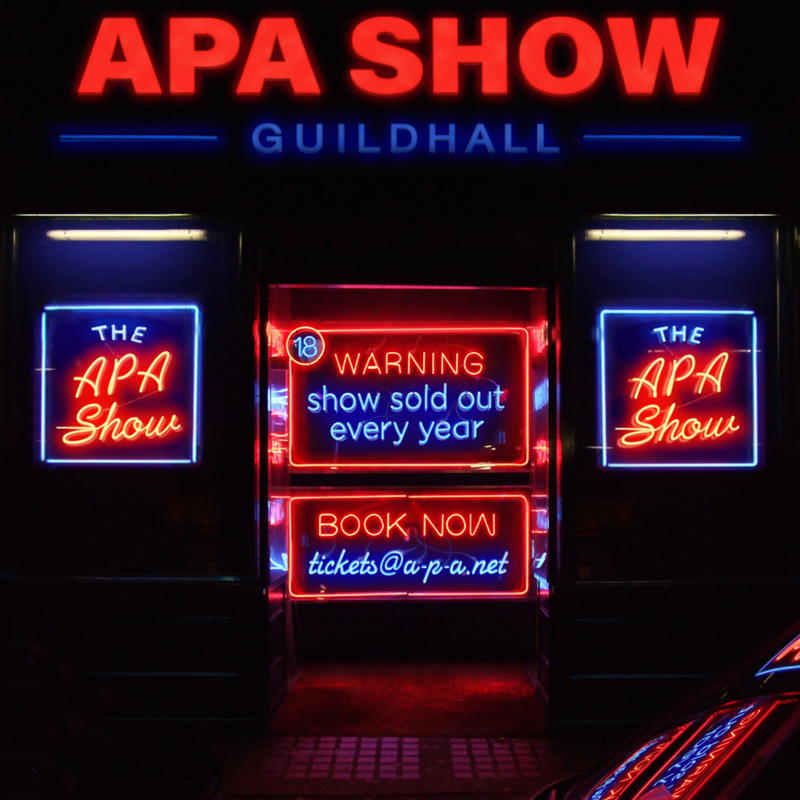 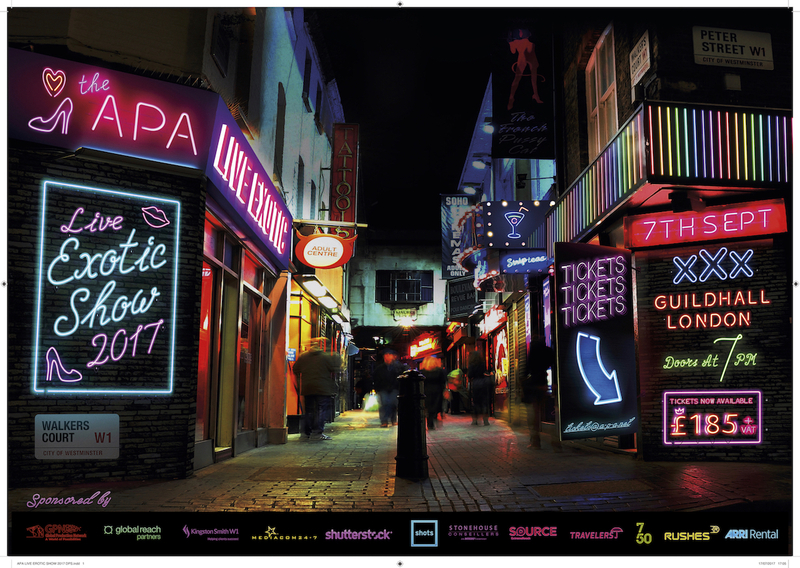 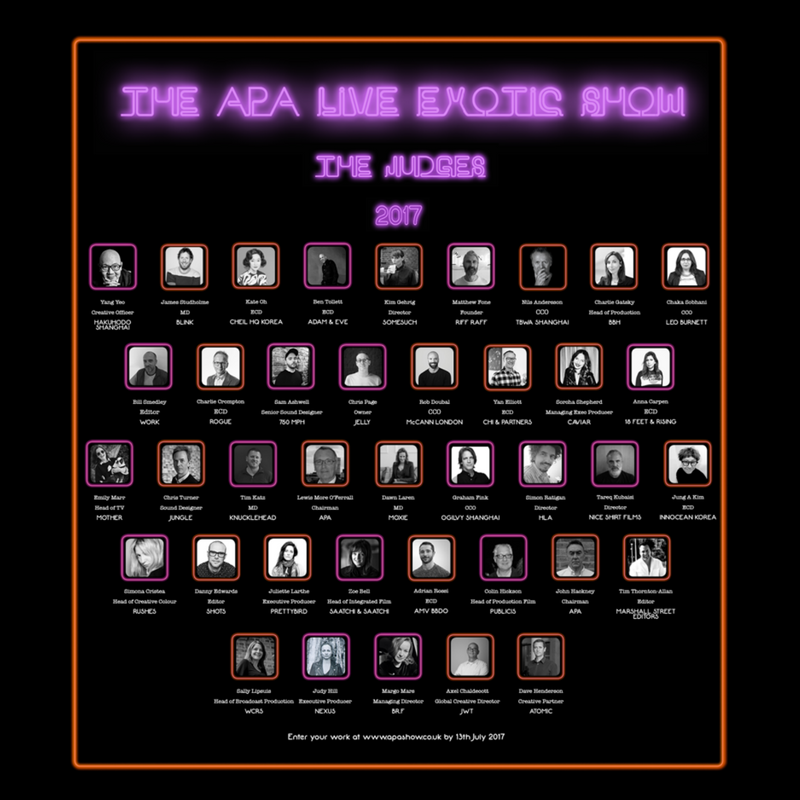 APA Live Exotic Show 2017 | Tickets Now On Sale! 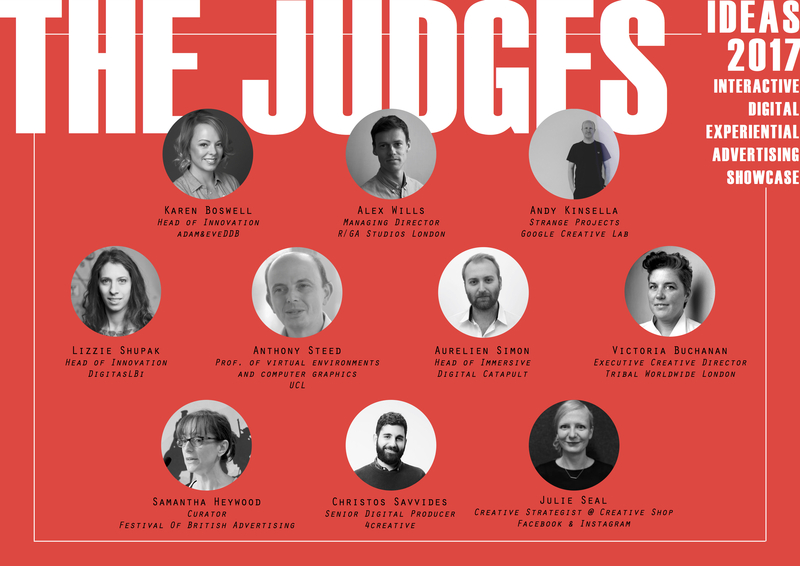 The judges line-up is announced! 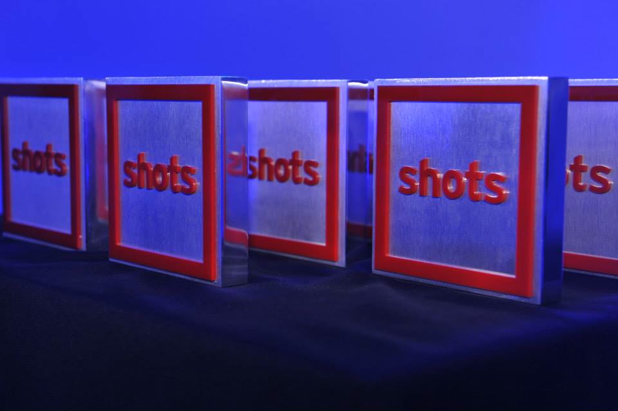 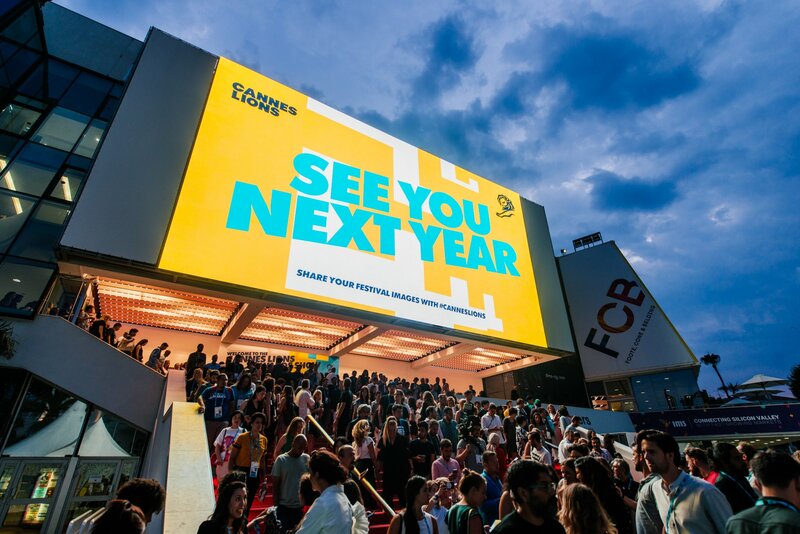 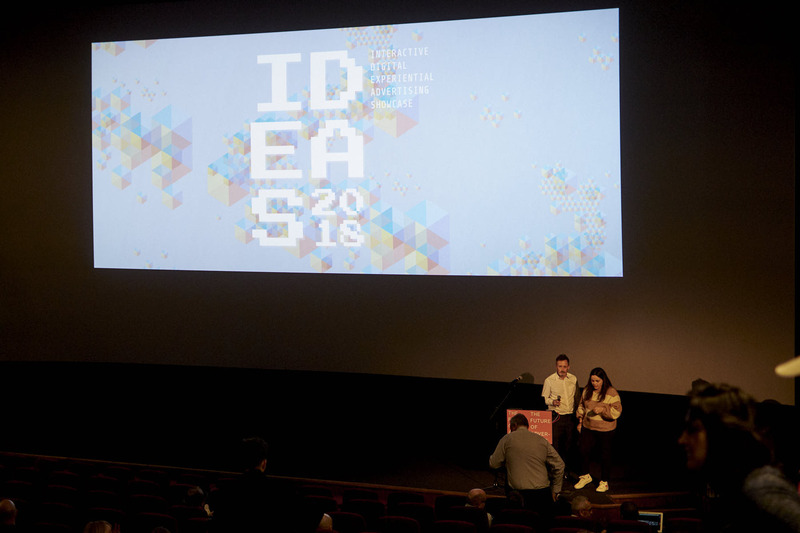 The IDEAS Award Design Winner is Announced! 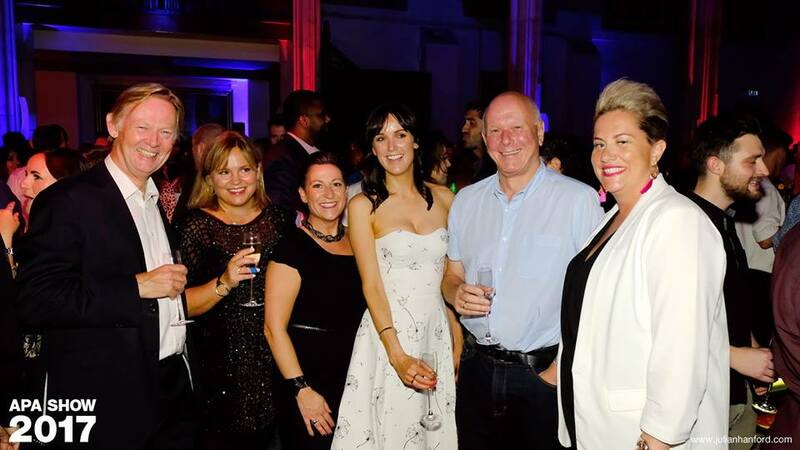 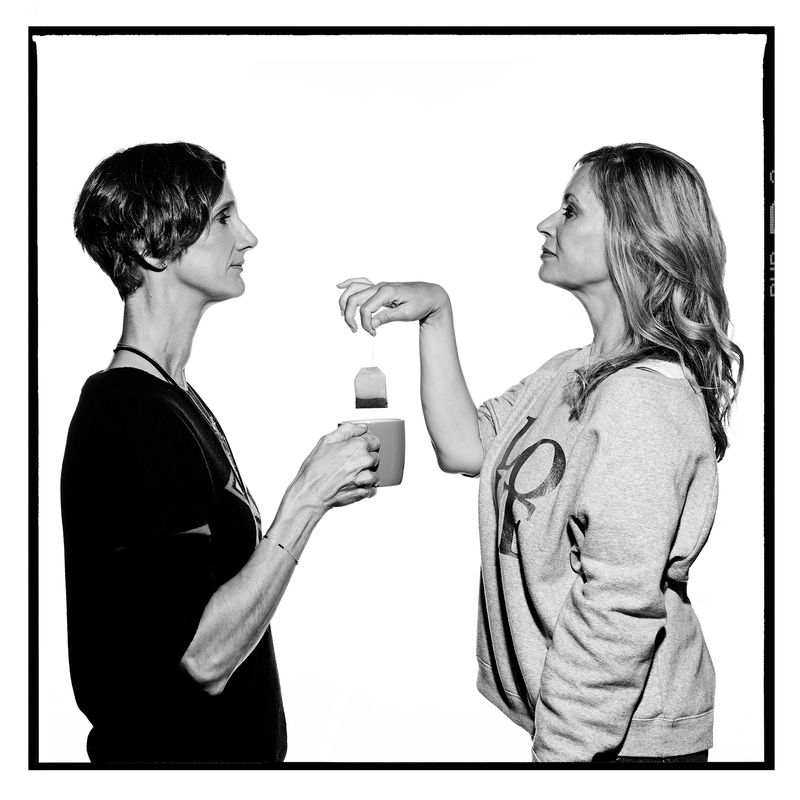 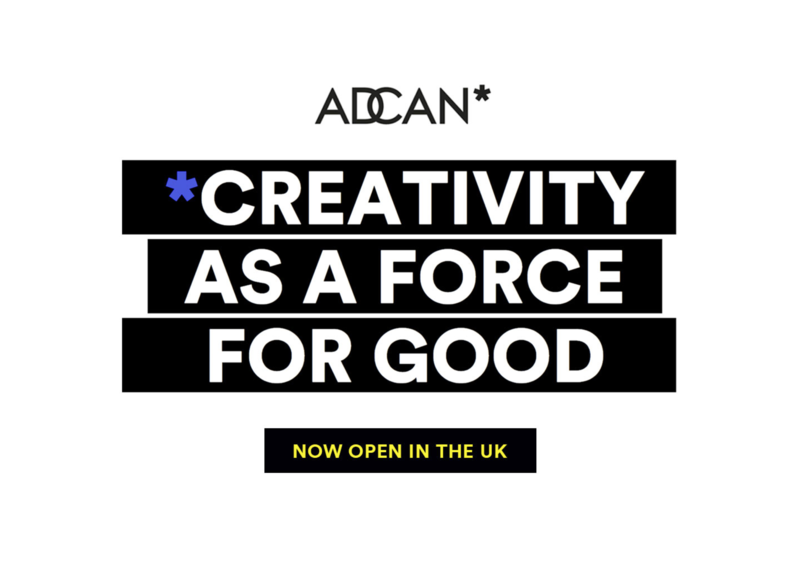 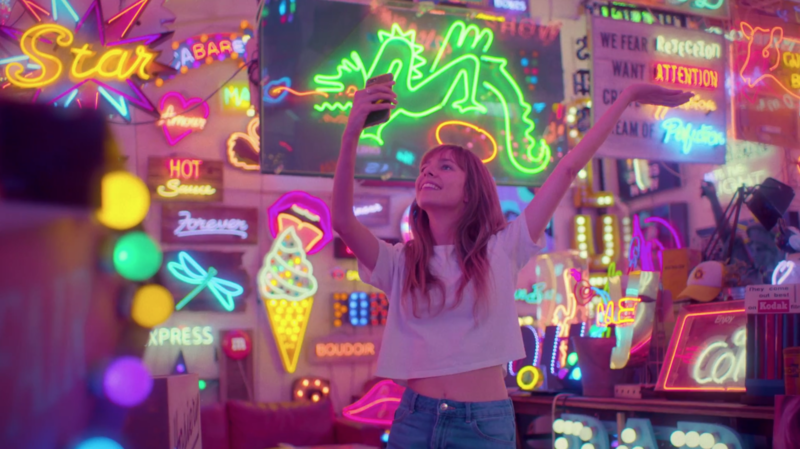 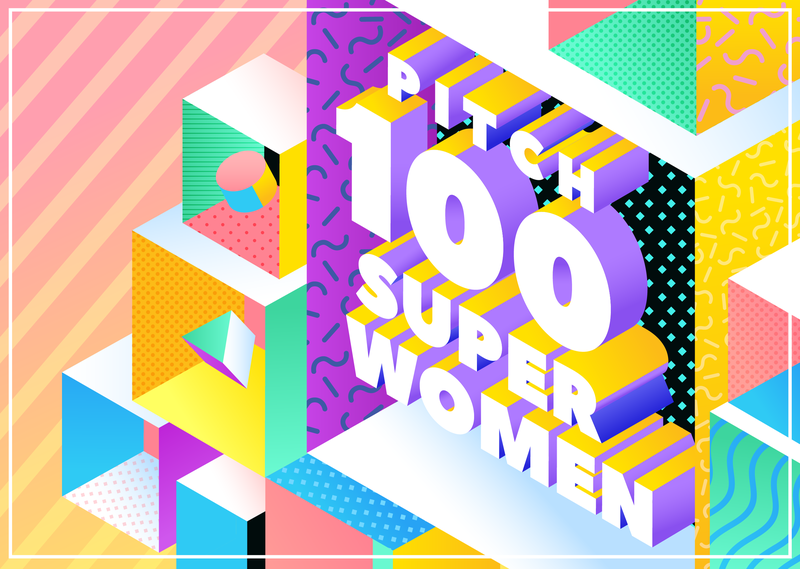 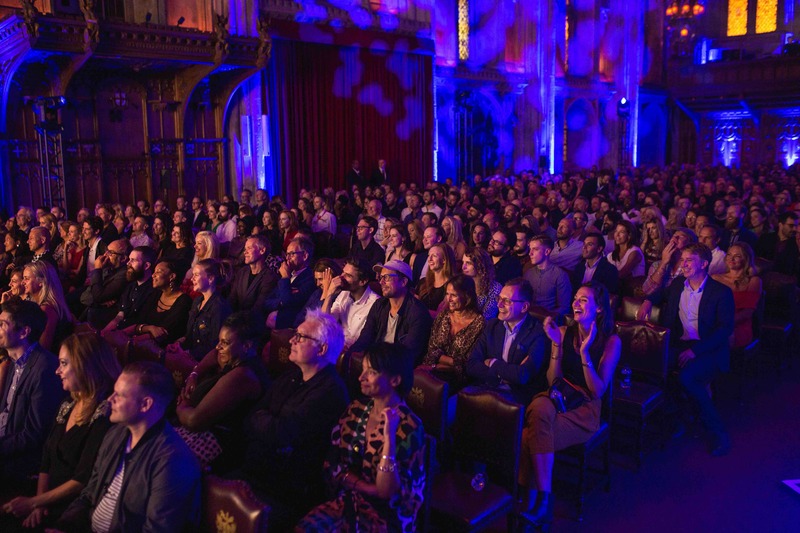 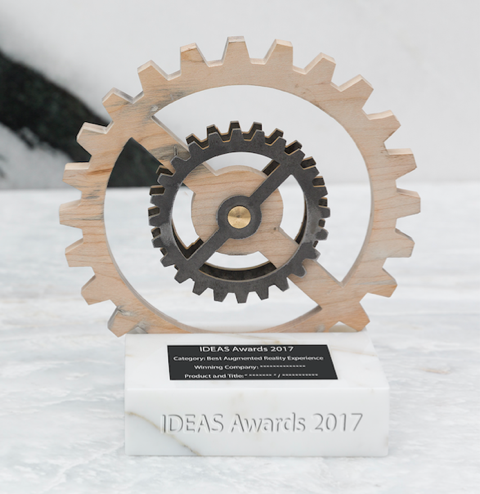 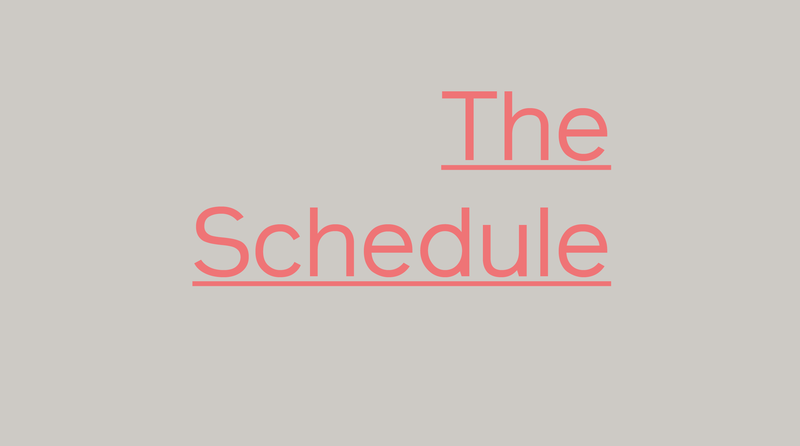 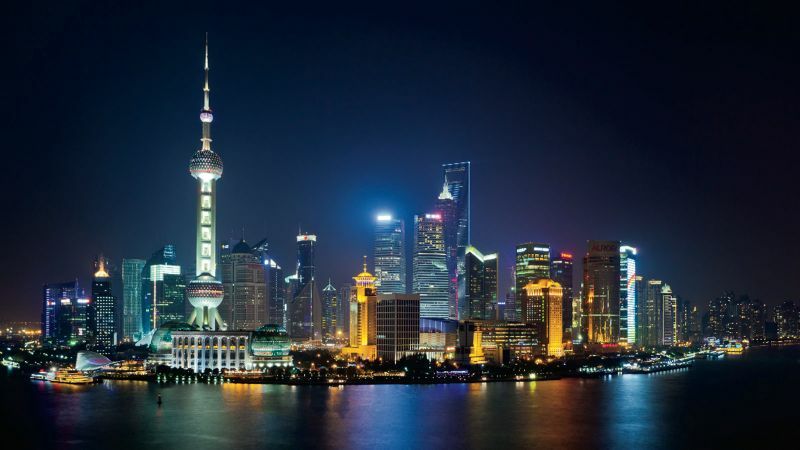 The IDEAS Awards | The Judges Are Announced!